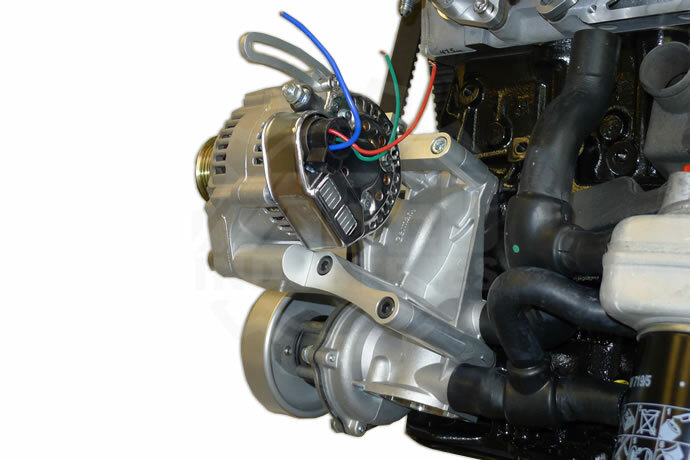 The Denso 8162 60A is a 60A Alternator commonly used in racing applications due to its extra lightweight at 6 lbs. 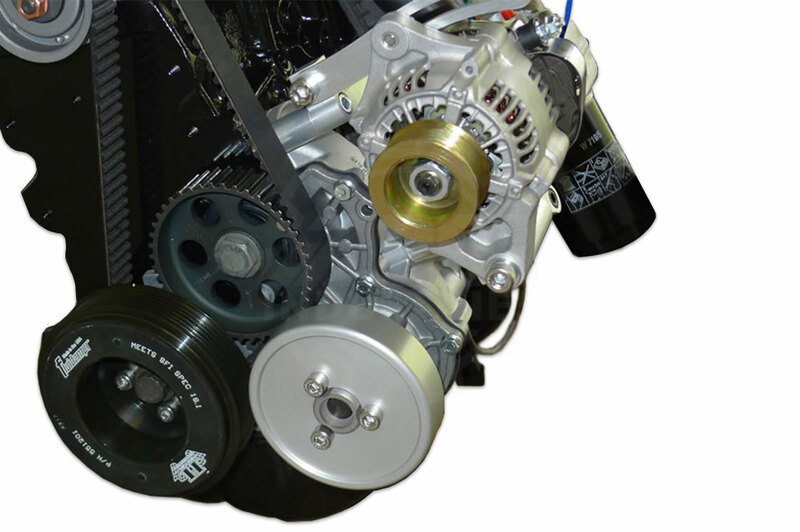 We have designed an ultra racing lightweight kit that is compact enough that it will work on any pre-1999 Volkswagen 8 valve or 16 valve engine . Perfect for anyone looking for weight savings or getting rid of the bulky OEM set up. This set up is a must for the avid racer.